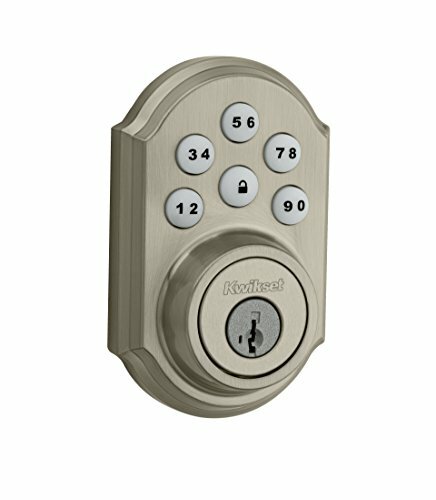 The Kwikset Convert smart lock conversion kit with Home Connect technology transforms your existing deadbolt into a smart lock so you can enter your home with the convenience of keyless entry and enables the lock to wirelessly communicate with other devices in home. 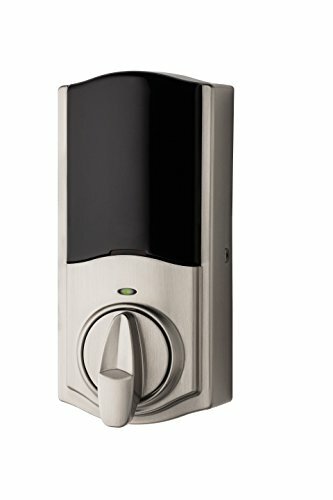 The lock allows the user (through a web enabled device) to remotely check the door lock status, lock or unlock the door and receive notifications. 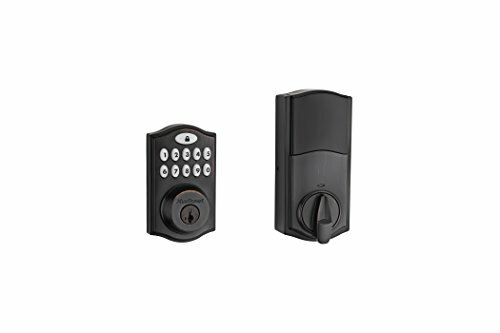 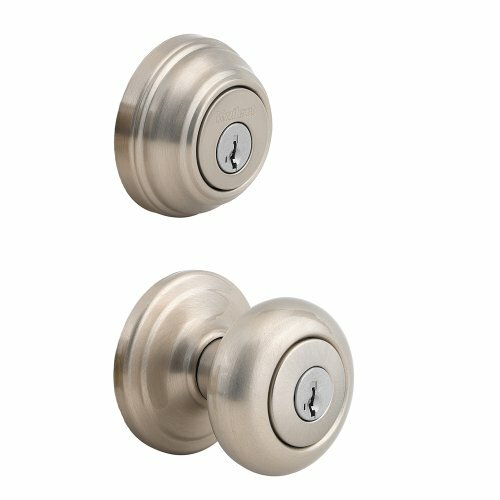 Kwikset Convert is easy to install, program and use, and operates on 4 AA batteries.